Whites secured their third win of the season, but had to ensure a nervy last six minutes in their narrow win at Crabble on Saturday. Substitute Josh Hawkes slotted in to half the deficit on 84 minutes after Bedsente Gomis and Inih Effiong had put the hosts two goals up at the break. The victory lifts Andy Hessenthaler’s side up one place to 23rd in the National League, six points from the safety zone. Earlier, the first chance of the game came from Bobby-Joe Taylor. 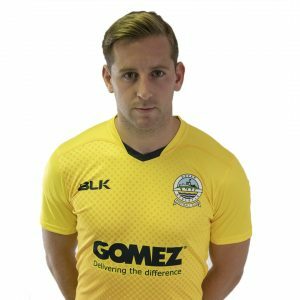 The winger, who made his loan move from Bromley permanent earlier in the week, let fly from range, forcing away keeper Scott Loach to fist the ball away for a corner. The danger wasn’t was over yet for the visitors. Effiong headed the resultant corner narrowly wide, with the striker’s attempt taking the merest flick off a Hartlepool boot. Carl Magnay could only fire straight at home stopper Mitch Walker when well placed at a corner and Ryan Donaldson saw the ball taken away from his toes just as he was about to pull the trigger following a surging run from midfield. However Athletic had the lead on 19 minutes thanks to Gomis’ second goal of the season. The midfielder latched on to Jai Reason’s through ball and slotted underneath Loach as the away team unsuccefully claimed for offside against the Frenchman. Paddy McLaughlin flashed an effort just wide from Pool after Luke James saw his initial strike bravely blocked by the Dover defence. The County Durham side fashioned another chance with Tyrone O’Neill blasting into the hands of Walker from 10 yards. And Matthew Bates was staring at a fifth consecutive league defeat as Hartlepool boss when Effiong fired in on 38 minutes to double Whites’ lead. 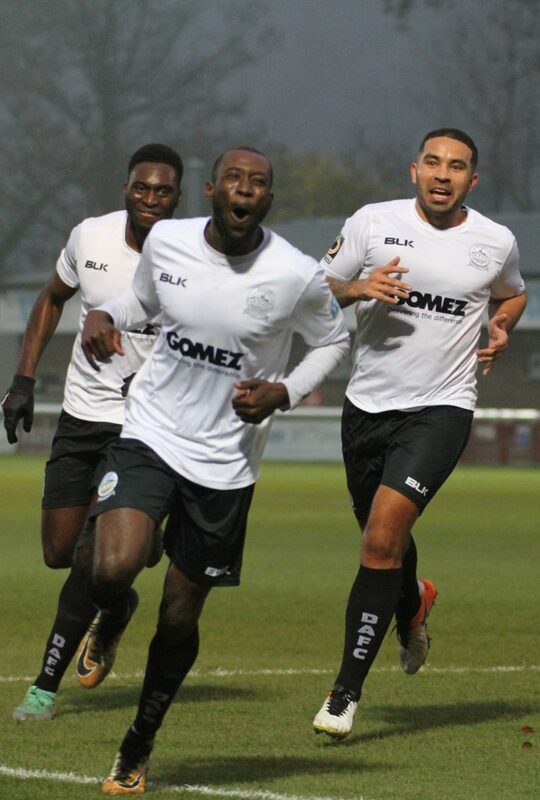 Joshua Debayo’s surging run and hesitation by the visiting defence saw the ball fall for the striker to thrash in his third National League goal of the season through Loach. Following the restart, Effiong will only wonder how he was unable to score his second of the match. The striker was poised to slot home Josh Passley’s pinpoint cross, but somehow scooped the ball over the bar from a couple of yards out. McLaughlin blazed over to the groans of his own fans as Hartlepool pressed to half the deficit. Sub Marcus Dinanga headed aimlessly wide when well positioned, however a nervy finish was set up when sub Josh Hawkes picked up the ball out wide and coolly finished past Walker. But, in spite of late appearances from Loach in the Dover penalty area for a corner and free kick, Athletic held on on to register back-to-back wins at Crabble. 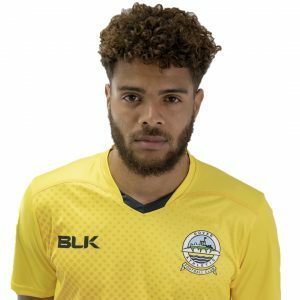 Earlier, boss Hessenthaler kept with the same side that started at FC Halifax Town last weekend with Anthony Jeffrey and Tobi Sho-Silva returning from a six-match suspension and injury respectively. 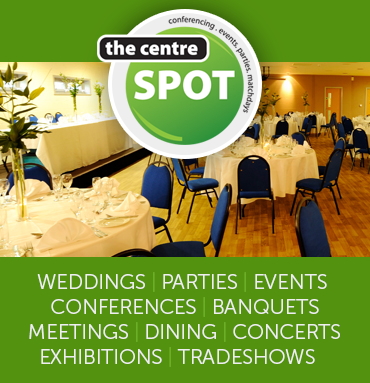 Whites next travel to Boreham Wood on Tuesday 27th November, kick off 7:45pm.